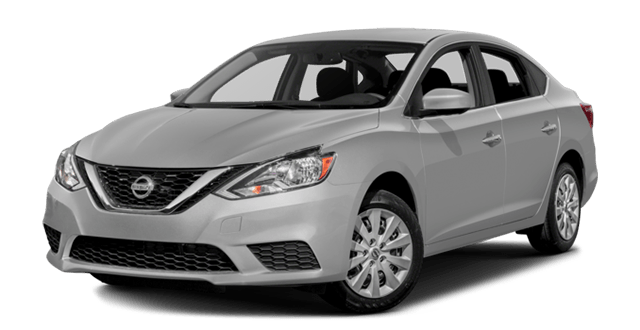 Drivers from Carol Stream to Bloomingdale know just how versatile a great sedan can be, but between the Chevy Cruze vs. Nissan Sentra, which model is truly the best for the modern driver? Between its outstanding fuel economy figures and terrific warranty, our pick is the Chevy Cruze. Take a deeper look at the Nissan vs. Chevy with Sunrise Chevy of Glendale Heights! If you’re hoping to squeeze more mileage out of every drop of fuel, then the Chevy Cruze specs will blow you away. No matter which configuration you choose from the Cruze lineup, you’ll get superior fuel economy figures over the Nissan Sentra. For example, compare the 1.4L turbo 4-cylinder Cruze to the 1.8L 4-cylinder Sentra: The Cruze generates up to 40 mpg on the highway, while the Sentra only manages 35 mpg. The Chevy Cruze lineup also includes a diesel option, which generates up to 52 mpg on the highway! When you think about the Nissan Sentra and Chevy Cruze price, look beyond the sticker price and consider the true value of what you’re getting. Not only does the Chevy Cruze offer much better gas mileage, but the Chevy warranty is also legendary in the industry. Cruze drivers get a 6-year corrosion plan, compared to just 5 years of coverage for the Sentra, and Chevy even covers 2 years of complimentary scheduled maintenance! You’ll need to pay for all your services out of pocket when you choose the Sentra. 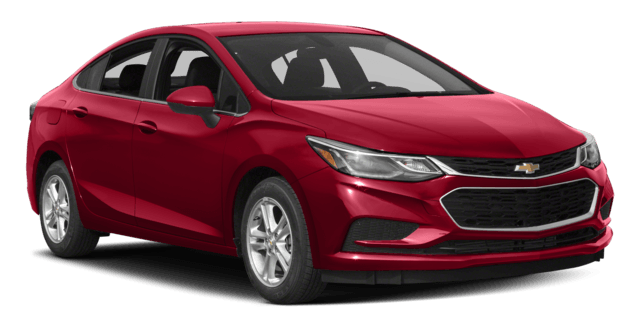 Compare the Chevy Cruze to the Hyundai Elantra.